The popular T.V. show RuPaul’s Drag Race hosted by the very vivacious RuPaul is the star of yet another secret celebrity wedding. 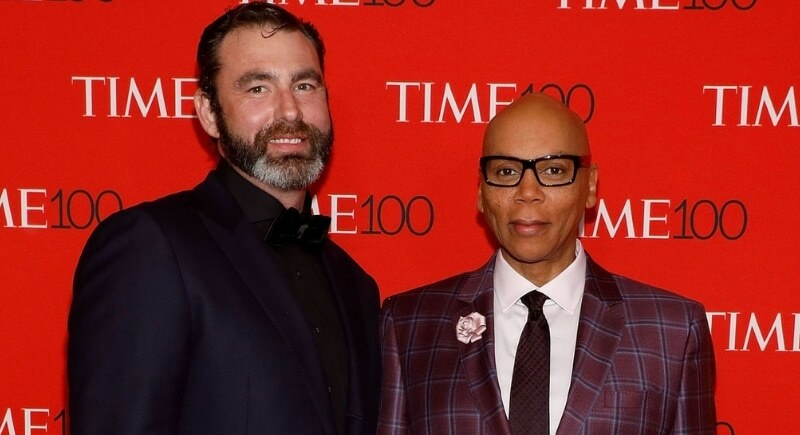 RuPaul’s hit series made headlines in 2018, as did his romance with Australian hunk Georges LeBar. In January 2017 on their 23rd wedding anniversary, the two tied wed, however, the new was not revealed until March 2018. 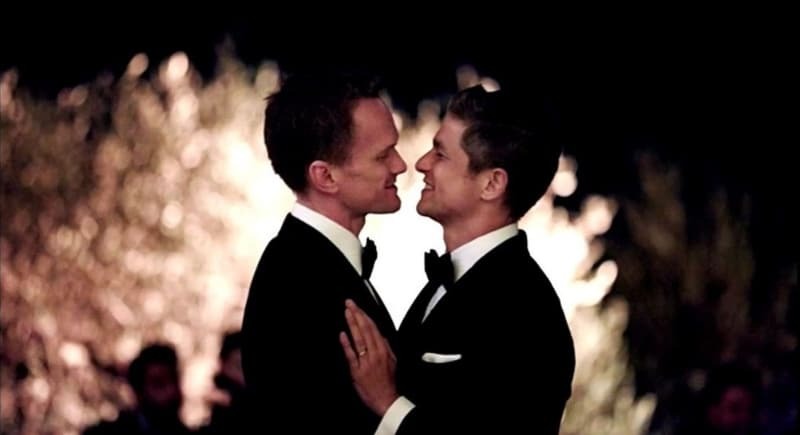 The funniest cast member of How I Met Your Mother hit TV show, Mr. Neil Patrick Harris took his vows with David Burtka after TEN YEARS of dating. The couple wore Tom Ford suits to the ceremony that took place at a castle in Italy – can’t get more chic than that! The only way that wedding could have been chic-er is if Sir Elton John came all the way to Italy to their wedding and serenaded to the happy couple. Oh wait, that totally happened!